The “Rotator Cuff” is actually a group of distinct muscles and tendons that surround the shoulder joint and support it through a wide range of motion. These structures can be damaged through either repetitive use or traumatic injury, and tears are most common in the middle-aged and in active athletes. Evidence of a rotator cuff injury cannot be seen in X-rays. A Magnetic Resonance Imaging (MRI) scan is the most reliable way to identify one. 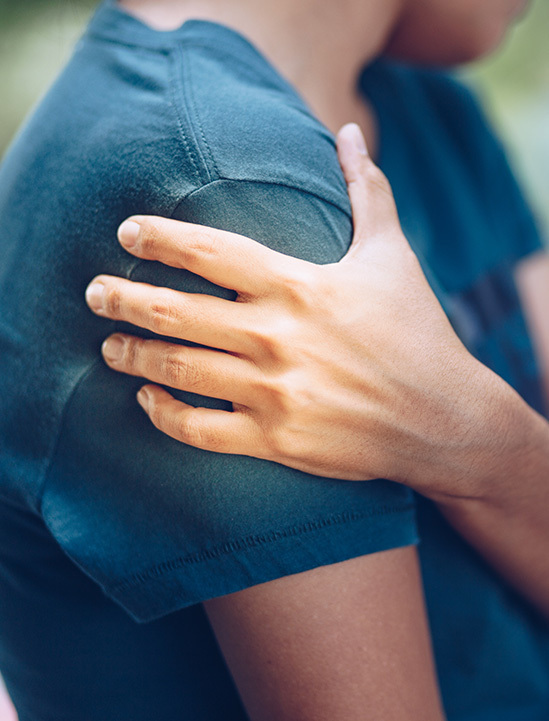 In many cases, physical therapy and/or medication can relieve the pain of a rotator cuff injury without surgery.